It’s spring time again! As the snow melts down and the daylight gets longer this time of the year usually evokes new hopes or de-dusts old expectations while exposing new trends or letting people rediscover existing ones! 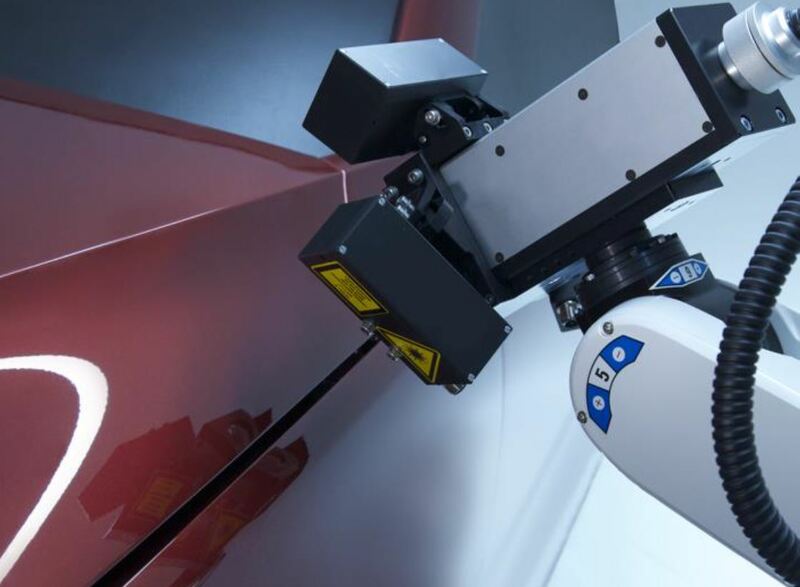 Being an active manufacturer / supplier that introduces innovative terahertz imaging technology for science and industry, Terasense is always among the first trying to take advantage of the new opportunities, wherever they emerge on the planet. Terasense will take part in the 8th International Workshop on Terahertz Technology and Applications that will be held March 20th/21st, 2018. 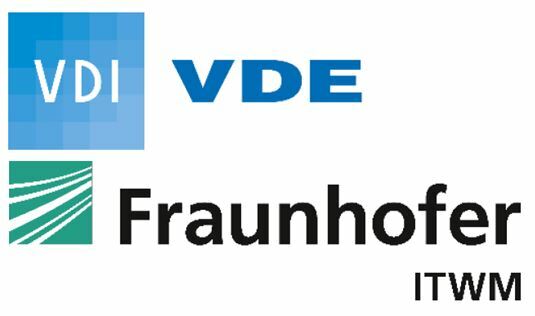 This event is jointly organized by the Division Optical Technologies of the VDI/VDE Society Measurement and Automatic Control (GMA) and Fraunhofer Institute for Industrial Mathematics (ITWM). Fraunhofer-Zentrum Fraunhofer-Platz 1, Kaiserslautern (Germany) will be the invariable venue, to which we are happy to invite all our customers, as well as web-site visitors and members of THz community. The workshop refers to manufacturers, developers and users of THz measurement systems and will primarily focus on such topics as (1) NDT - Non-destructive testing and evaluation methods; (2) homeland security and security screening applications; (3) Communications; and of course will address such facets as social and Health aspects of THz technology as well as New terahertz system technologies. Nowadays terahertz technology has proven to be a valuable tool for applications in diagnostics, measurement and testing. The industrial use of this technology, however, raises a lot of challenging questions. The “International Workshop on Terahertz Technology and Applications” especially fosters the exchange of knowledge and experience between academia and industry in this exciting and rapidly developing field. Needless to say that Terasense stays at the forefront of this interaction between science and industry making every effort to convince industry to make the most of scientific achievements! SEMIC RF Electronic GmbH, our authorized distributor in Germany, will officially represent Terasense at this THz-related workshop. SEMIC RF will exhibit our terahertz imaging system traveling kit that includes Tera-1024 (32x32) THz imaging camera and THz source, both optimized at 100 GHz to function as a complete system. Our promotional videos will be demonstrated at a huge 49’’ TV screen which should add up to the overall attraction or our THz system. We hope all that it will spark the interest of many visitors, making them stop by at our booth and try our system live. We also hope that some of them will keep us busy in the nearest future!